A secure online summary of your health information. 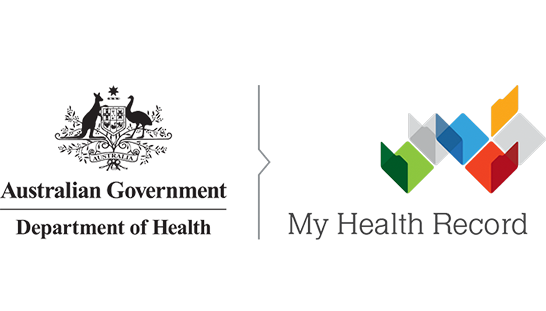 You can control what goes into your My Health Record, and who is allowed to access it. You can choose to share your health information with your doctors, hospitals and other healthcare providers.